Amazing Grace is a Christian hymn that was originally published in 1779. The words were written by John Newton who was an English poet and Anglican clergyman. Newton was conscripted into the Royal Navy at an early age. In 1748 he converted to Christianity as the result of being in a violent life-threatening storm off the coast of Ireland. After leaving the navy Newton was involved in the slave trade for several years until 1754. He then turned to a study of theology and was ordained into the Anglican church in 1764. He eventually became an outspoken critic of the slave trade and an ardent abolitionist. Newton wrote the words to Amazing Grace in 1773, and it is assumed it was used in a church service on New Year’s Day, 1773. He did not write the music to what would eventually become this very popular tune. In fact, it is thought the congregation probably just chanted the words. The lyrics were published in 1779, but remained fairly unused until the “Second Great Awakening” in the early 1800s. In those years it was associated with as many as 20 different melodies. The melody we are familiar with today was associated with the words in 1835. That tune was originally known as New Britain, a well-known folk melody of the time. 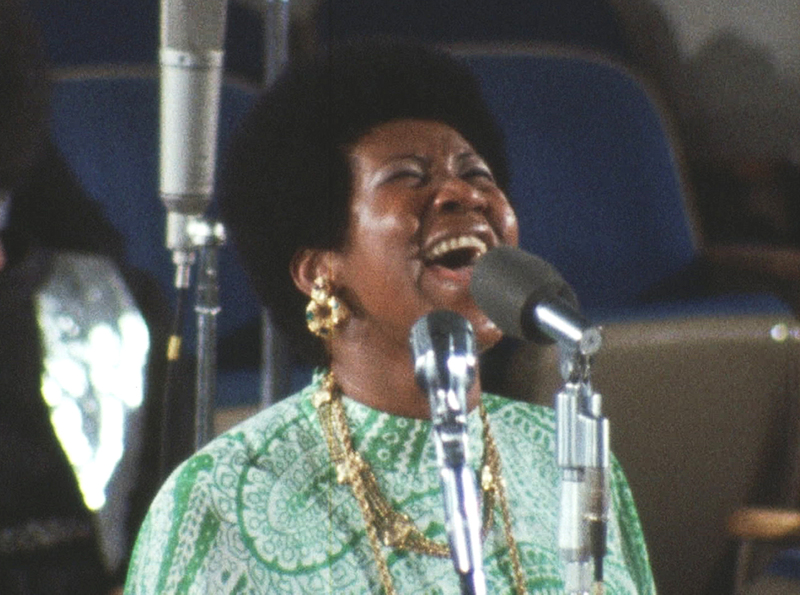 Today Amazing Grace is one of the most recognizable songs in the English language and has crossed over into the secular repertoire of many performers. It is estimated that it is performed 10 million times every year. The practice track is here along with many other samples.